Initially comprised of 20 to 30 families, in 2000, the Caramarca Otavi Community was founded as a legally established and recognized local community in the area of North Vinto in the state of Cochabamba, Bolivia (near another Amizade community partner, Cohachaca Chico.) As of 2017, the community has grown to include approximately 600 families, the main activities of the community are small scale agriculture and stockbreeding. Thanks to a generous land donation of around 4.5 acres from a community member, Mr. Isidoro Carrasco Olguin, the community has begun to establish a community school, health post, and a recreational area. 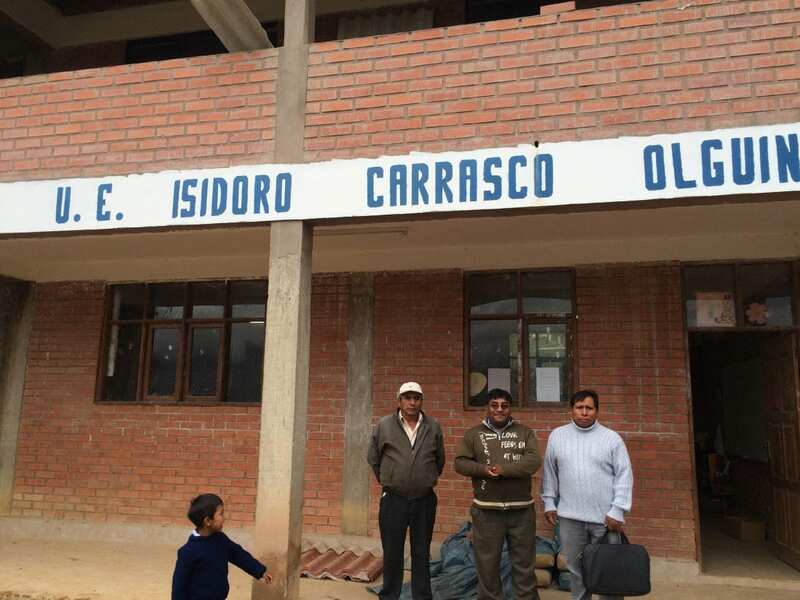 In 2012, the leaders of the community obtained all the legal documents and permits to establish the Unidad Educativa Isidoro Carrasco Olguin school. When the school opened in 2013, it had 57 students and 2 volunteer teachers but had almost no infrastructure at all. 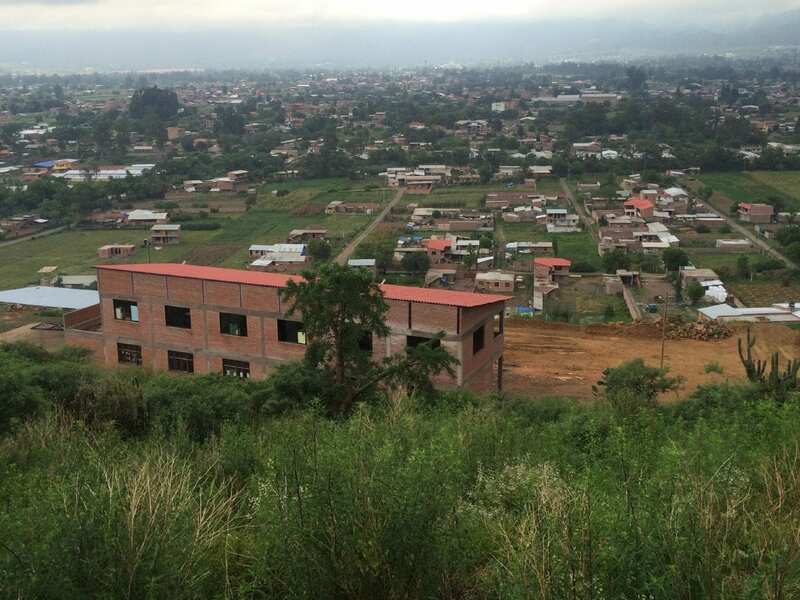 In 2015 the community was able to build classrooms, restrooms, and a small recreational area. 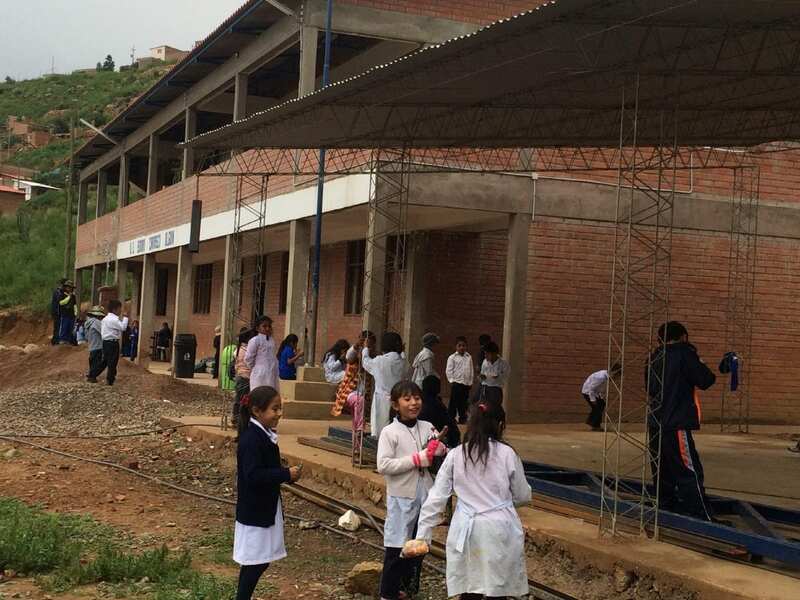 This was primarily done on their own, but they did receive some help from the City Hall of Cochabamba and other donations. They have now a 2 story building with 6 classrooms for grades 1 through 6 and almost 210 students. Only one teacher is paid by the Government the other ones are paid by the community including the Principal. In January 2017, the community partnered with Amizade to begin bringing volunteer students and others to help continue construction, beginning with the foundation of what will become the pre-k and kindergarten. As with all Amizade projects, volunteers will work alongside the Caramarca Otavi community to help make this school the safe and welcoming learning environment that students need. 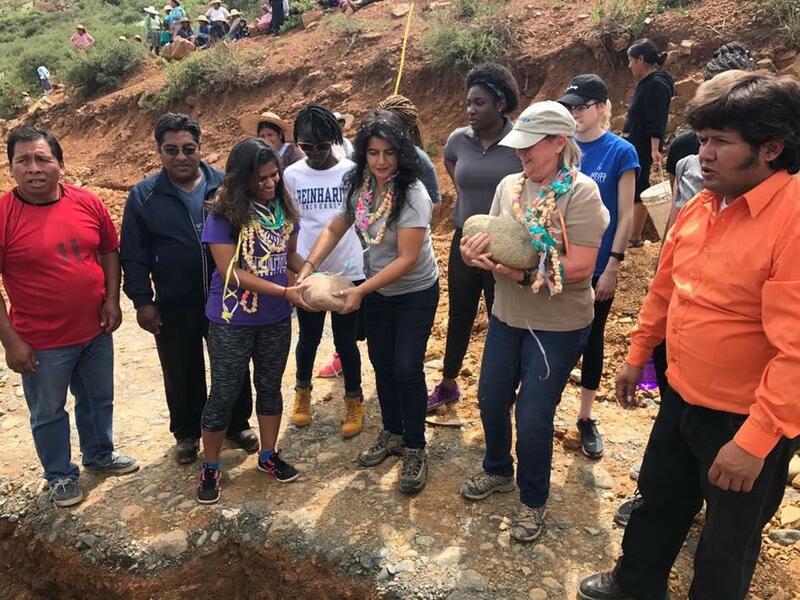 The community is prepared to supply much of the raw materials such as sand, dirt, and rocks, as well as their own labor, but there is much more needed. The school expects to see a growth rate of 30 new students each year and are working to construct more classrooms to accommodate their growing community.